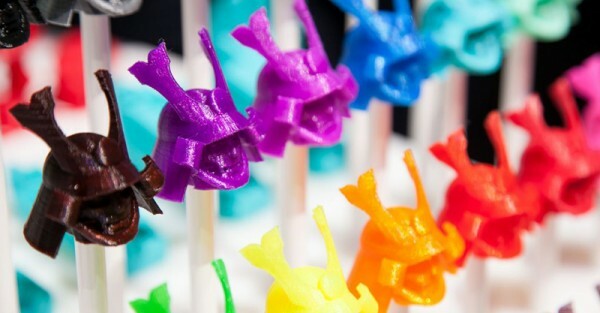 It wasn’t so long ago that 3D printing seemed like the stuff of science fiction. Well, welcome to the future! 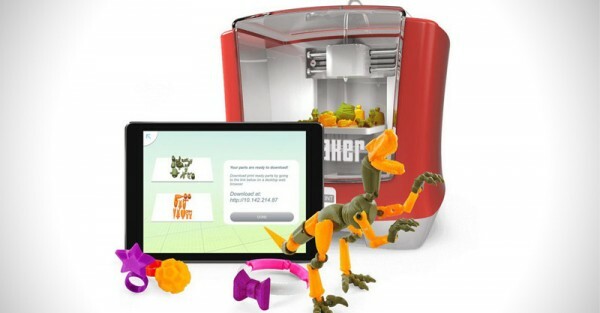 Mattel has ignited a toy design revolution by creating the ‘ThingMaker’, a kid friendly 3D printer with an accompanying design app. If you have a budding inventor in your midst, you’ll definitely want to check this out. Mattel have re-imagined their 1960’s toy of the same name which enabled kids to make figurines by pouring liquid plastic into moulds. 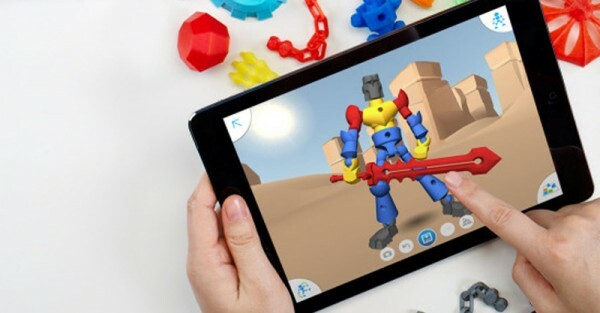 This updated version taps straight into your child’s creative spirit, letting kids use their imagination to design toys then print them into 3D reality. Whilst they are having fun imagining exactly how they can build a dinosaur with seventeen heads riding a skateboard, they’re also honing their computer aided design skills. Not to mention getting valuable experience in learning how to turn a concept into reality. 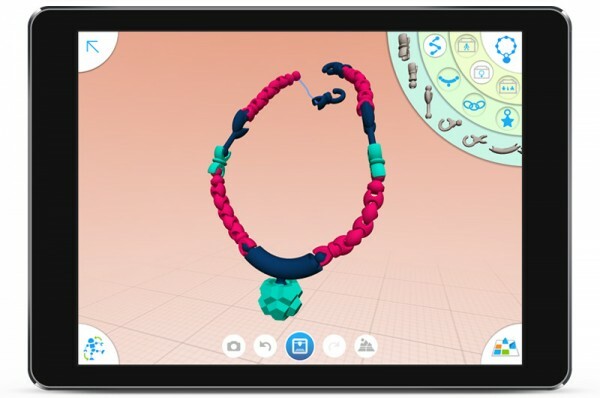 The companion app is based on very sophisticated 3D modeling software, made easy for kids (and parents…). 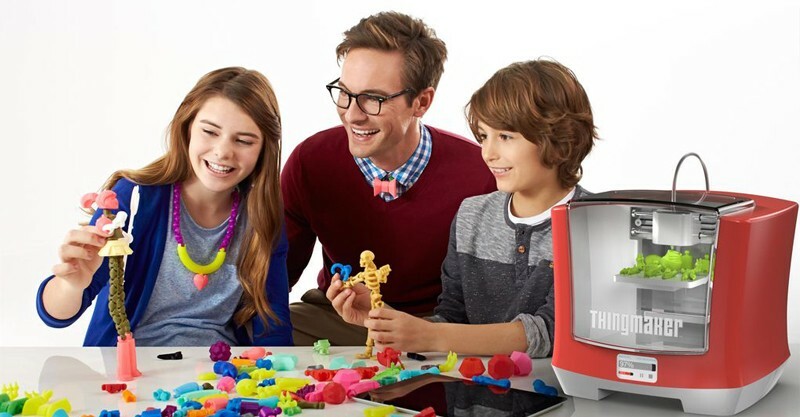 It will actually work with any commercial 3D printer, but since most of us don’t happen to have one of those on hand, the attractively priced ThingMaker makes this technology available to families at home. 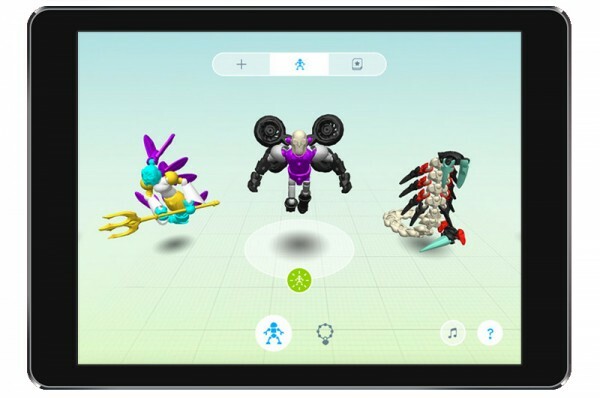 Just render the toy design on your tablet or smartphone and send it wirelessly to the printer. Sit and watch small toys being made before your very eyes or set larger designs to print overnight and wake up to a new toy! The app comes with a wide range of blueprints to get you started, including jewellery, dolls, dinosaurs, skeletons and scorpions. 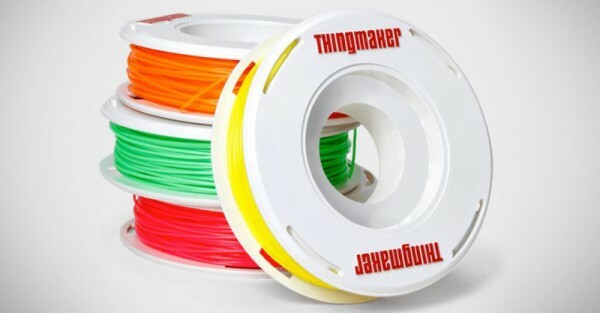 Print each part in any of the two dozen colours currently available in their spools of ‘printing’ filament. Designs are easily customisable using their built-in ‘part library’. With hundreds of different parts to mix and match, you are limited only by your imagination. Simply drag the pieces together on screen and watch a realistic simulation of how it will move in real life. The user-friendly ball and socket joint connectors ensure all the pieces just snap into place. Mattel promise that any toys created are safe for ages three and up, whilst the printer itself is aimed at kids thirteen years and older. Barbie may have just been released in a variety of realistic body shapes, but I’m looking forward to seeing what kids will make of her if they ever release her blueprints into the catalogue. With Mattel saying it will launch “additional design content, including branded options” at a later date, mixing and matching from Mattel’s iconic back catalogue could produce some fascinating results! Whilst the free app is already available for iOS and Android, the printer won’t be available until October 2016, but is available for preorder on Amazon for US$299.99.